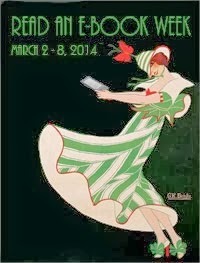 Does love of reading open doors for readers? The answer is yes! The knowledge, stories and deep-meaning found in books help readers exploit more of life's great opportunities. How can we encourage more people to become readers? I think one answer is to teach more people the joys of writing and publishing. 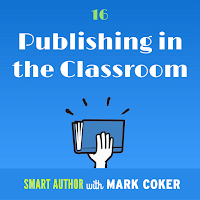 In episode 16 of the Smart Author Podcast, out today, I share the story of a publishing project I helped launch four years ago at Los Gatos High School in collaboration with the Los Gatos Public Library. Each year, over 100 freshman honors poetry students write, produce and publish a poetry anthology. The project, led by visionary poetry teacher Tonya McQuade, has helped over 600 students become published authors. When students are given the opportunity to publish and distribute their work to a global audience, it transforms their relationship with the written word. Publishing makes writing more meaningful, because publishing is how writers share their works with readers. At the end of their book publishing project, the students hold a book launch to celebrate their accomplishment in front of parents, teachers and fellow students. In addition to graduating from high school as published authors, these students will enter the first chapter of their lives with a new appreciation for the joy of writing and reading. 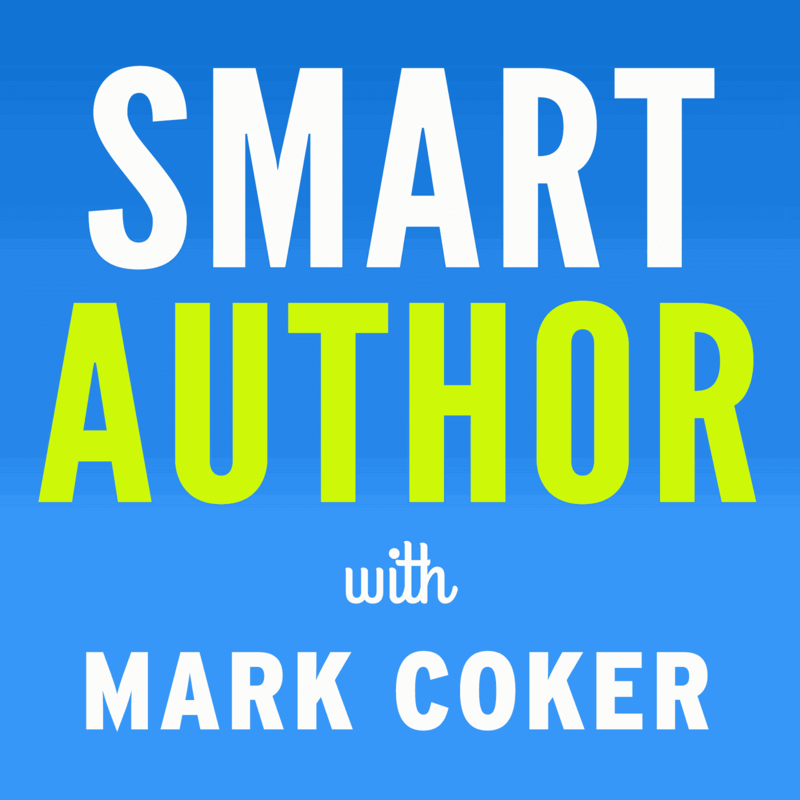 Over the course of the last 15 episodes, Smart Author podcast listeners have learned how to professionally produce, publish, distribute and promote an ebook. 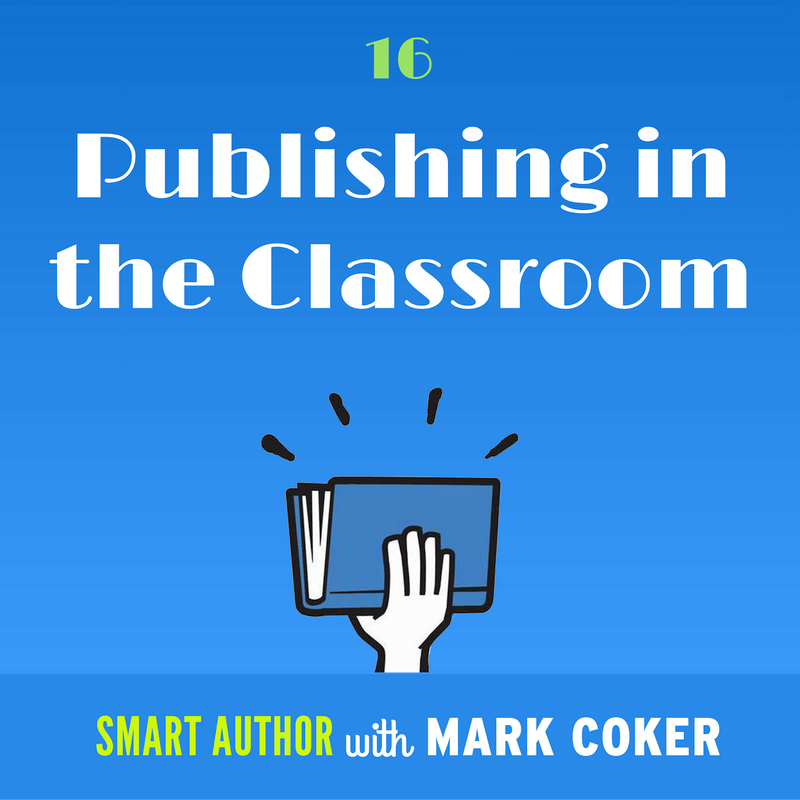 In this new episode, I challenge listeners to use their newfound indie publishing superpowers to start similar classroom publishing projects at schools in their local community. Once indie authors mentor local teachers and help them get started, the teachers can run with the project. These projects don't cost the students or the schools anything. In the first anthology published by Los Gatos High, Windows to the Teenage Soul, teacher Tonya McQuade included a Teacher's Guide in the appendix of the book so other educators can replicate her project in their schools. I've included a link to the book in the show notes for this episode, and also included links to updated teaching resources you and your local educators can use to kickstart similar projects in your community. Dancing Lemur Press has done something very similar for the past five years with local schools. It's a great opportunity for young writers. Bestseller Ranking Pro offers authors and publishers of live data on every Amazon bestseller list for ebooks and real books (all 19,669 people) and advanced video training on how to maximize. Sell your rankings and sales on Amazon. If you have not seen Tom Corson-Knowles, author of Bestseller Ranking Pro, I think you will find your story inspirational. With havin so much content and articles do you ever run into any issues of plagorism or copyright infringement? My blog has a lot of exclusive content I've either written myself or outsourced but it seems a lot of it is popping it up all over the internet without my permission. Do you know any methods to help protect against content from being ripped off? I'd certainly appreciate it. Se vuoi terminare le carte di Natale all'ultimo minuto e lasciare un messaggio ai tuoi cari, Frasi Di Auguri Di Buon Natale Ai Nipoti dai un'occhiata alla nostra selezione di espressioni natalizie che amerai.